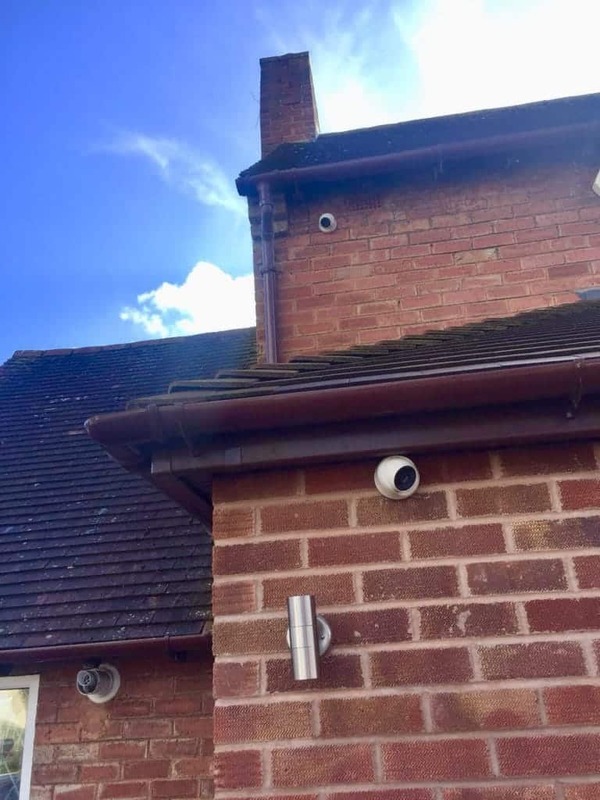 This is one of our May CCTV installations for a residential property in Henley in Arden. 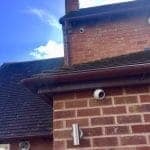 This customer had chosen a 5 exterior camera system which had 2 megapixels and 40 meters smart infrared. They also opted for one internal covert camera.